 Pronunciation Studio articles on different English accents, with audio and IPA transcriptions. Let’s not get rid of your accent. Received Pronunciation vs General British.